There are four ways in which athletes deal with fear and anxiety during their performance. Which one are you? You try to control, conquer, or overcome fear. Most do this by blocking it out. Upside is: it works! It gets you through a tough moment. Downside is: whatever you try to control, winds up controlling you. Over time that ignored fear builds up in your system, becomes harder and harder to block out, and eventually leads to underperforming, burn out, injury and more. This approach to fear is currently used by over 99% of all athletes, including pros, and even taught by most coaches. 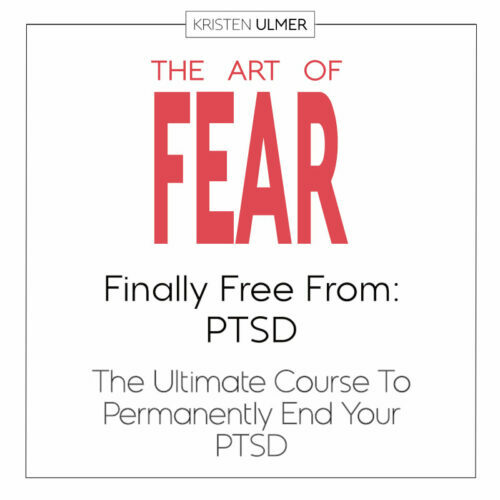 You understand that fear is normal to feel, and best to not resist or control it but rather let it naturally run its course into, through and out of your life. This is a giant step in the right direction. But because you use your logical mind to do this, whenever fear shows up you stay in your head. Not the best state from which to perform. You deal with emotions emotionally, not intellectually. You have learned to feel fear, rather than think about it. Fear, being the sensation of discomfort in your body compelling you into action, when you feel it, this takes you naturally into your body, where physical intelligence lies. In sports, this is a much better place from which to perform, than your head. You become intimate with the fear, and its energy provides for you a heightened sense of awareness, focus and presence. Fear is not a hold back at all, but rather the whole point. It motivates you, and is the very thing that makes you so intuitive, instinctual, and fully alive out there in the water, on the mountain, in the court or on the field. Only the best of the best .1%, do this. If you want to get out of any rut that is preventing you from going to the next level, consider working with Kristen. 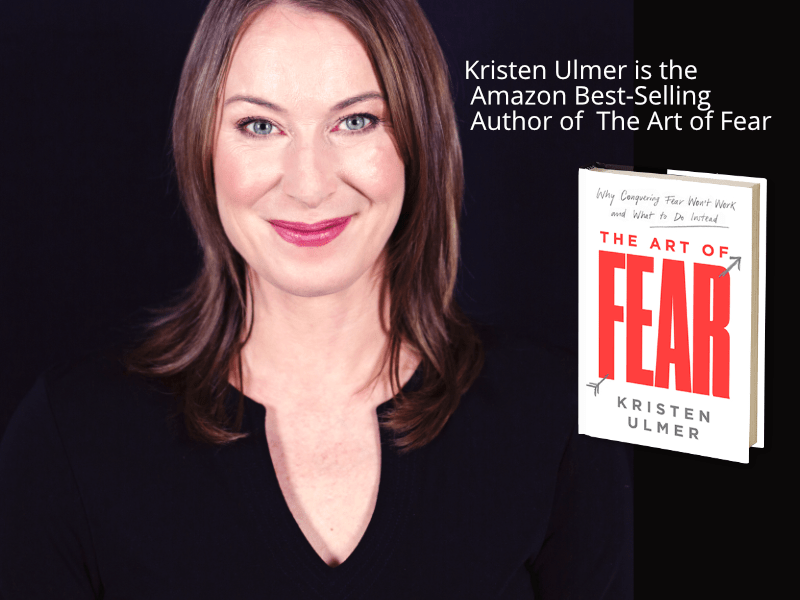 Learning how to re-align with fear so it doesn’t hold you back but instead propels you forward, getting unstuck from bad habits, and accessing flow and the zone by choice rather than chance, is her specialty for over 15 years now. This online at home course will take you there. Or click on: Work with Kristen to see other options. This game changing course is unlike anything you have ever seen. It includes videos, facilitated summaries and worksheets taking you on a fascinating journey into, through and out of the other side of any fear or anxiety related problem. 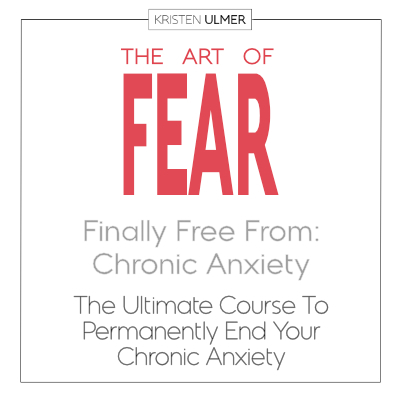 Why does Fear or Anxiety keep holding you back? Find out exactly why, and break free (finally!) from that stuck place on your own time, in the privacy of your home. .
fear showing up in an excessive way that doesn’t make sense – during work, during a sport, in social situations, when trying to sleep, or when giving speeches etc. Kristen has helped thousands of clients end these problems finally, ease-fully and permanently. Now it’s your turn. These seemingly unrelated problems, if you look closer, all have one thing in common. 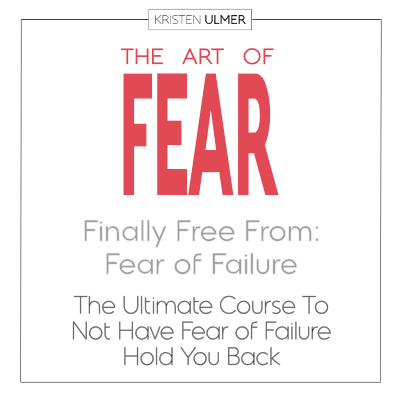 They are caused or deeply affected by how you deal (or don’t deal) with fear. This course includes fascinating videos, interactive summaries and engaging worksheets, each taking you on a step by step, personalized journey into, through and out the other side of your specific and unique problem. It will not just be entertaining, not just make you feel better, and not just end the specific problem in your life OR YOUR MONEY BACK, it will profoundly and permanently change your entire perspective on just about everything.